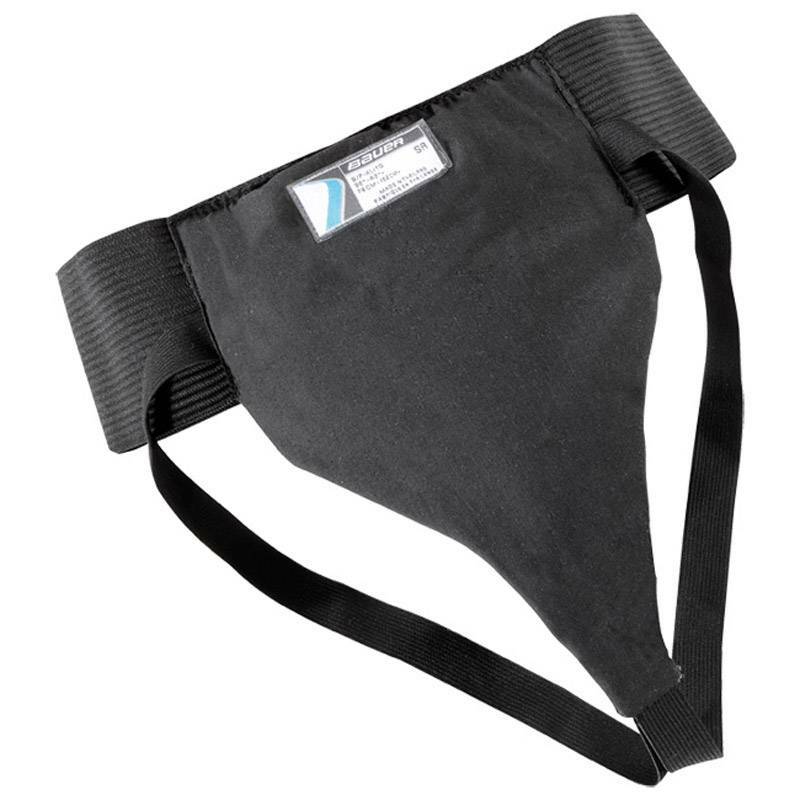 The Bauer Women's Pelvic Protector provides proper protection for female athletes. The Women’s Pelvic Protector is padded with single-density foams and is reinforced with a large plastic insert that provides full pelvic coverage. 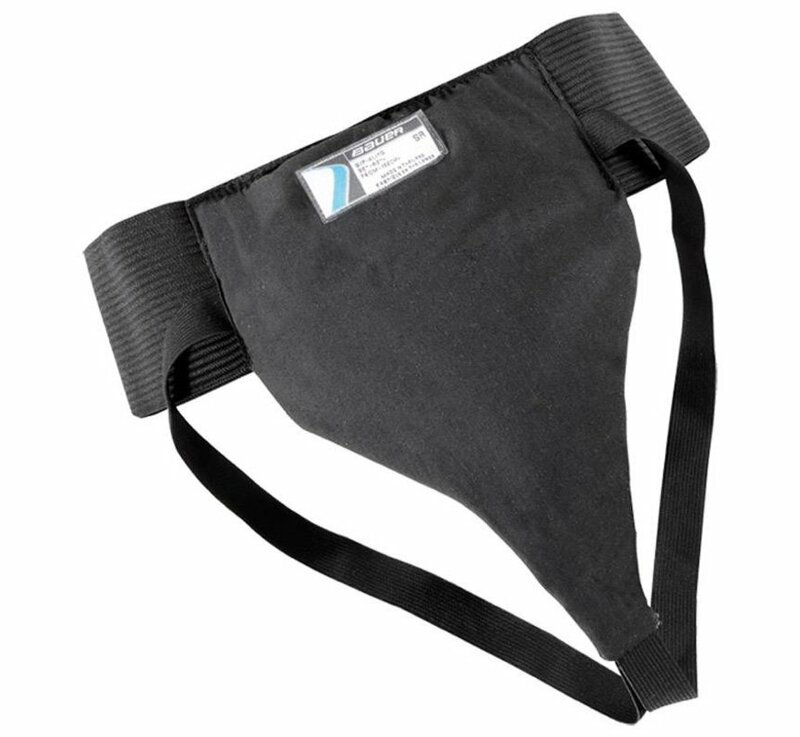 The pelvic protector comes with a wide 3" elastic band around the waist and a 1/2" leg strap that helps ensure a comfortable safe fit.